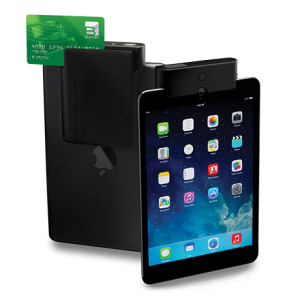 Mobilepostech is a leading distributor of barcode and mobile POS solutions. 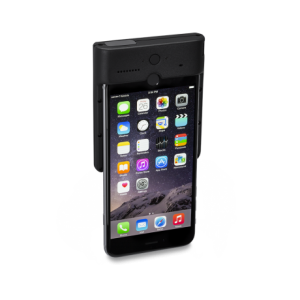 We provide professional 1D and 2D barcode scanners, focussing on Bluetooth mini barcode scanners, Bluetooth ring scanners, wearable barcode scanners and barcode scanner sleds for iPhone and Android devices. Mobile POS Tech is a partner of Generalscan, a global leader in the manufacture of Bluetooth Ring and handheld barcode scanner solutions for various applications and environments. DATECS, the original manufacturer of the Linea Pro and Infinea Tab devices. 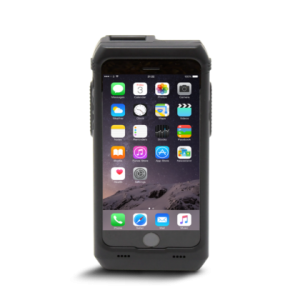 The Linea Pro is the perfect all in one solution for adding barcode and RFID functionality to the iPhone. The Linea Pro includes a 1D or 2D barcode scanner, optional functions like 3-track magnetic card reader or secure MCR, RFID card reader, Bluetooth and a rechargeable battery.